OverviewHibbing Chrysler Center in Hibbing, Minnesota is excited to get you on our lot to check out the latest the model lineup Chrysler has to offer. No matter your lifestyle, we’re home to a versatile fleet that promises to give you on-the-road enjoyment no matter where you drive. 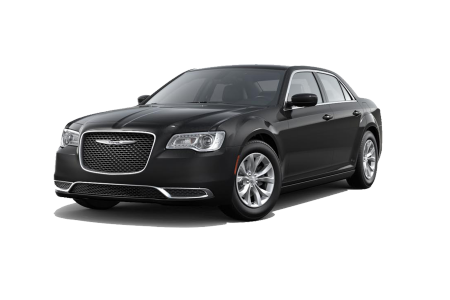 Take the Chrysler 300 for example, a four-door powerhouse of style and luxury ideal for daily drives and commutes alike. 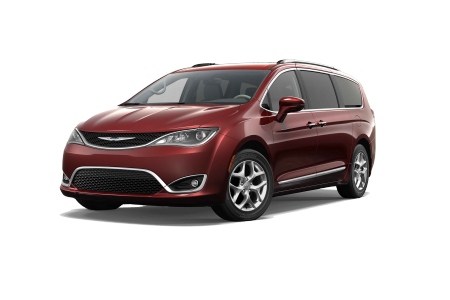 For families, we recommend the Chrysler Pacifica, a minivan equipped with extra seating, entertainment options, and more. Visit our Hibbing, MN Chrysler dealership today to take a test drive in the latest model and find the right vehicle for you! Lease a new Chrysler model at your local Hibbing, MN dealership. 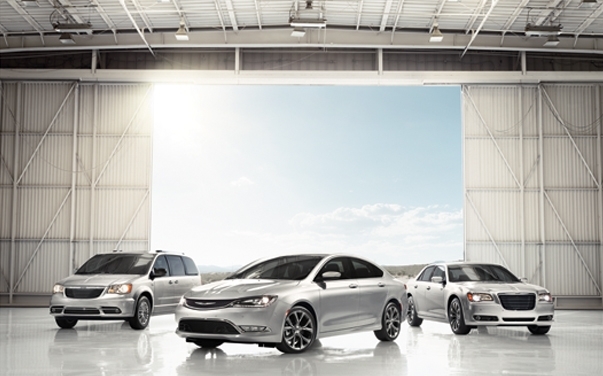 With Hibbing Chrysler Center, you’ll find the right model for you and your lifestyle. Our goal, simply put, is to just help you find it. Visit our friendly and knowledgeable auto sales team today to not only learn more about our vehicles but to learn about paying for them. Here we’ll work with your credit history and assess any trade-in value you have to ensure you’re getting the best possible deal. Why wait? Visit our Hibbing, MN auto finance center to learn more about how easy it is to save money when you shop with us. When the inevitable service issue comes up, Hibbing Chrysler Center has your back with a state-of-the-art auto service center. Whatever your vehicle needs in its next auto service appointment, our Hibbing, MN auto service team has you covered for regular vehicle maintenance and unexpected auto repairs. 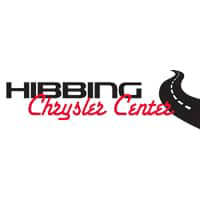 Visit Hibbing Chrysler Center today to schedule your next Chrysler service appointment, and be sure to ask about our WiFi, shuttle services and early drop off times.